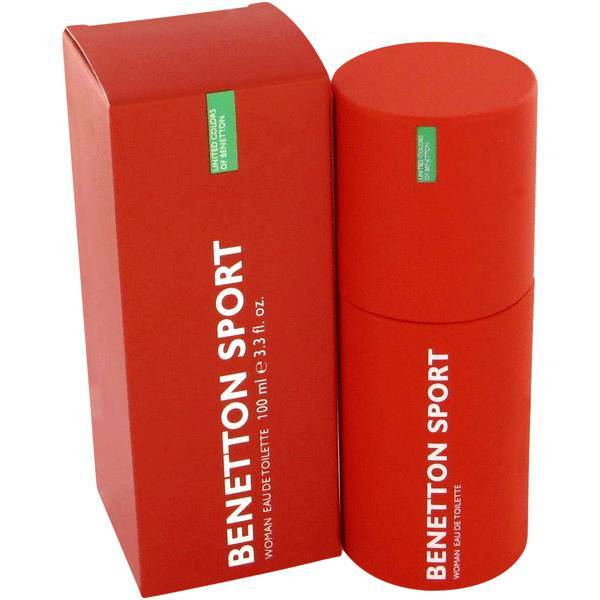 Benetton Sport Perfume by Benetton, Launched 2001, Benetton Sport by Benetton offers a unique blend of notes that creates a dependable yet sporty feel. 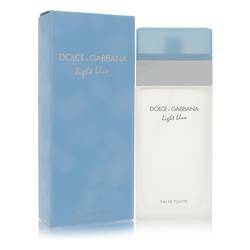 The sweet and citric top notes of mandarin orange, bergamot basil and cassis mix with the floral middle notes of lily of the valley, jasmine and rose. 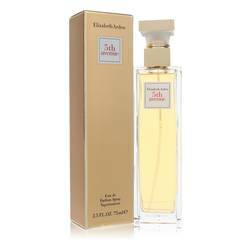 The base notes of amber, sandalwood, cedar and musk add a hint of spice to the overall bouquet. 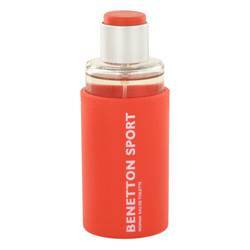 With moderate longevity and sillage, Benetton Sport is a pleasant, everyday perfume. 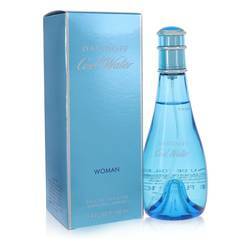 Founded 1965, Read More Read More Benetton is a luxury Italian fashion brand that also offers perfumes. Started by three brothers and a sister, the company is committed to social activism and known for its controversial advertising strategy that does not feature the product, with a focus on social and political causes such as AIDS and the Bosnian conflict. Marketed in conjunction with Selective Beauty, these perfumes are created in collaboration with several perfumers. 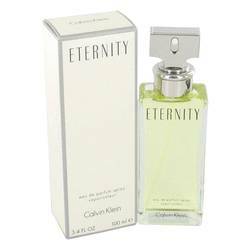 The earliest scent was launched in 1987. All products are original, authentic name brands. We do not sell knockoffs or imitations.